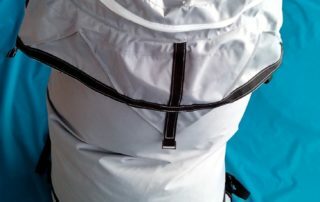 Suitable for all our large and mid size soft kites these are robustly constructed in Nylon Oxford with webbing reinforcement and a webbing lace up system by which, after stuffing, the bags length can be halved (depending of course how much you stuffed in before closing the zip!). 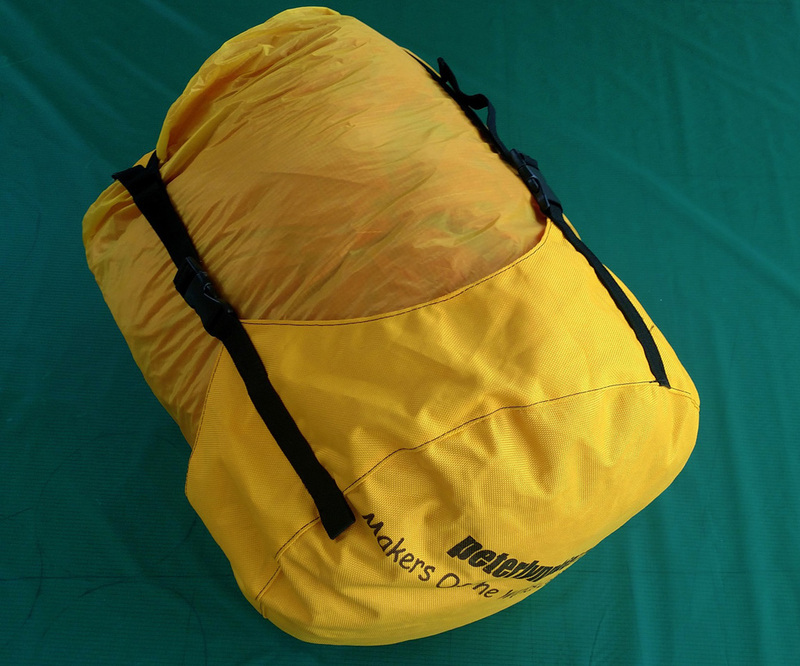 Our full size bags will hold, for example, two of our 5.5x27M Octopus kites and still compress down to around 60cm diameter x 75cm long. 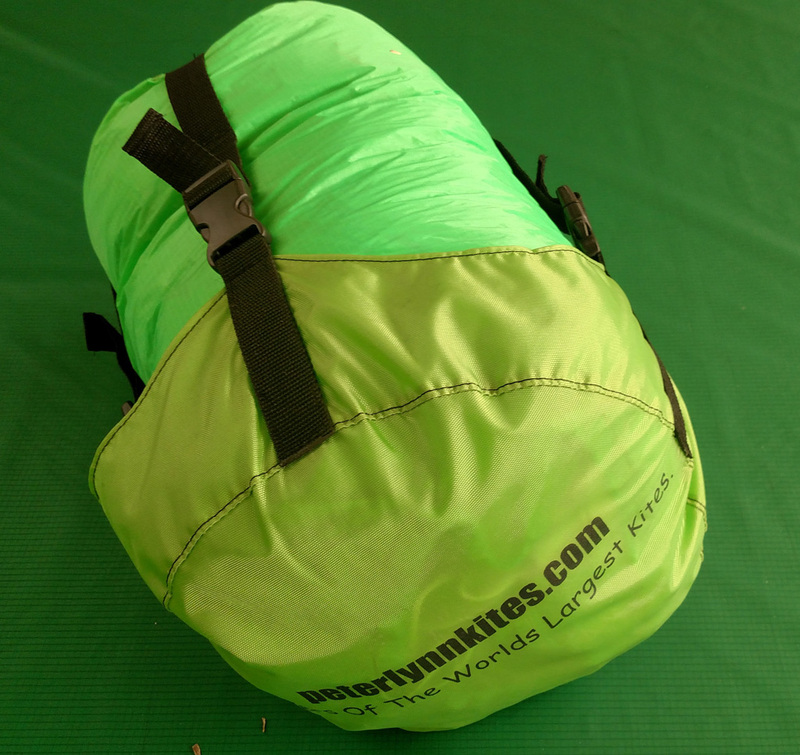 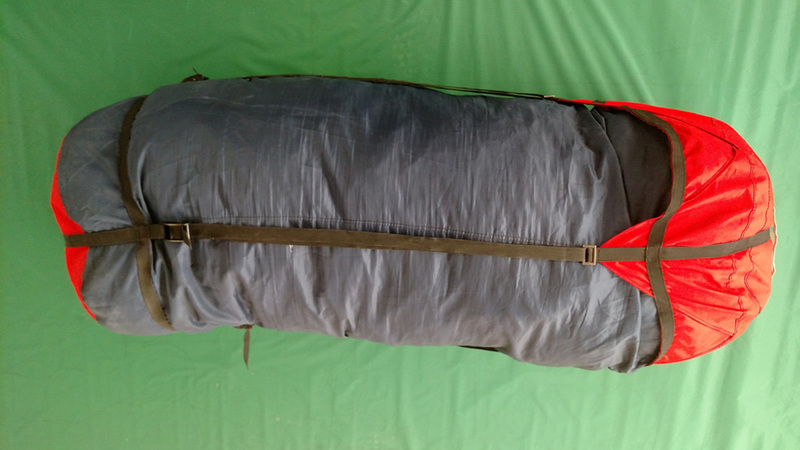 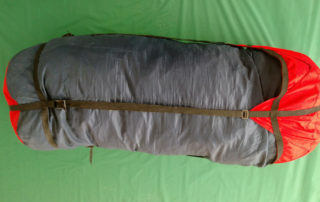 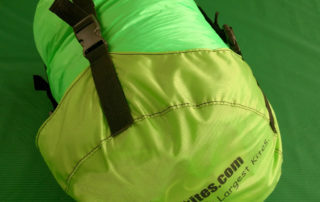 Our 3/4 size Crush Bag is suitable for one Maxi kite and a pilot. 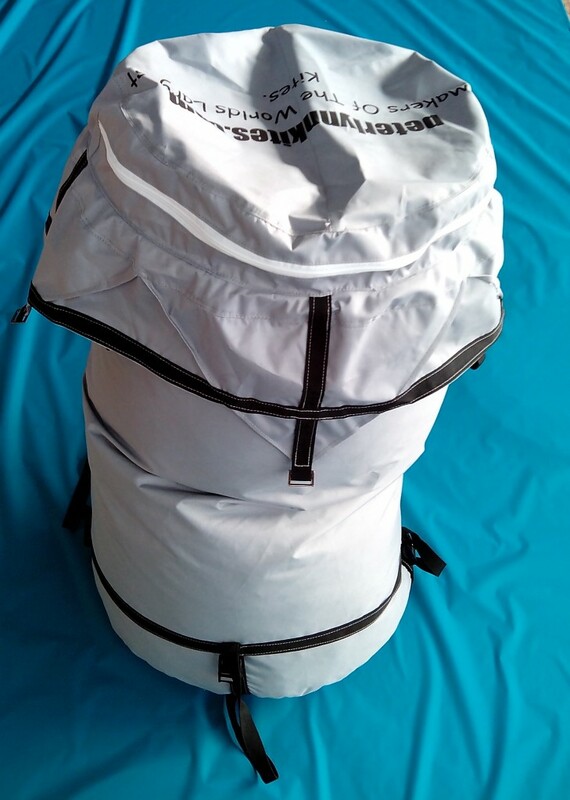 It also has a extra zip pocket on the top for lines to help you keep everything easy to find (This is the bag that Maxi kites come in when ordered) $ 59 USD. 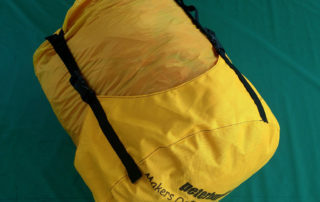 Our midi Crush Bag is ideal for keeping your midi kites packed in while taking up the minimal amount of space- $15 USD.